Every entrepreneur has a very busy life. Can this chaos effect your brain in a negative way? What are some tips and tricks to manage all this craziness in our lives? 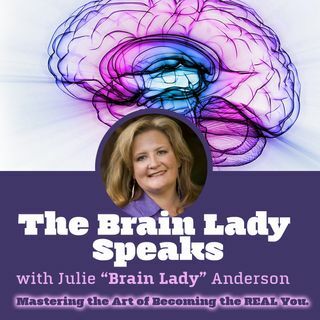 You will just have to tune into the Brain Lady Speaks show today and hear Brain Lady Julie interview organizational expert Diane Halfman, creator of The Spa Life, to find out. Diana has an AMAZING background of police work, entrepreneurship, and business owner. Needless to say you want to hear what she has to say.